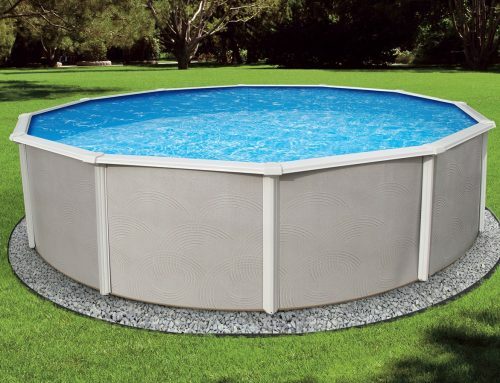 If you have a swimming pool at home, you need to take great caution to avoid accidents especially if you’ve children. There are numerous swimming pool safety rules that you should adhere to avoid having any of the incidents. According to report, about 70% of swimming pool accidents occur when children are watched by their parents! Installing a barrier around the swimming pool deter your children from accessing the swimming pool without permission. Most often, children will go to the swimming pool even if they are warned not to. 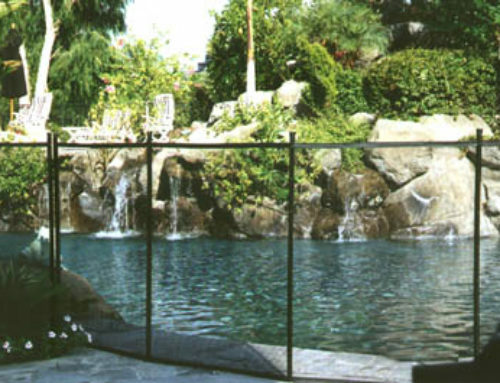 To prevent them from accessing the pool, install a premium pool fence system and have a lockable gate. The fence should be at least 4 feet high such that kids cannot be able to climb over easily. Even though your children have gone to swimming lessons, don’t assume that they can handle themselves. You need to be within the vicinity to intervene in case anything happens. Sometimes children make irrational decisions posing themselves to danger in the long run. If you happen to be far from the pool, other kids may not have necessary skills and experience to handle any emergency. If you’ve a party or any kind of a ceremony, designate a person to watch over the pool. His or her prime purpose should be to watch over the kids all though to avoid any accidents. The guard should have necessary skills to help in case of an accident. It is highly recommended that you’ve necessary rescue equipment near the pool to ease any rescue mission. It is possible to have an accident at any time, hence, have a shepherd’s hook that can be used to lift a kid from the pool. You may also have floaters and a portable phone in case you need to call for emergency. A first aid kit is also a necessity since one may be injured while swimming and since you don’t want to waste time looking for the kit, you can have it near the pool. Since time is of great essence in rescue mission, look at the when your child is missing. If he or she is in the pool, the faster you respond the greater the chances of saving him or her. Learn how to conduct cardiopulmonary resuscitation (CPR). This is necessary if a child is drowning and emergency have not arrived at the scene. If you know how to conduct CPR, you can be able to save a life! You should neither use drugs or alcohol when you are planning to use the pool. These drugs impairs decision making and effectiveness. Hence, in case of an accident, you cannot act promptly nor can you be able to do the right thing well. Be a good example to your kids while swimming. Even though you may not notice, children tend to ape their seniors and you may mislead them with what you are doing. For instance, you should not dive in the shallow end because you may end up having injuries when you hit the floor. If your children see you do it, they may also try diving on the shallow end too! Stay away from the pool during thunderstorms. This also applies by being a good example. You may be exposing yourself to a lighting strike while in the pool. Try to be cautious all the times since safety starts with you. 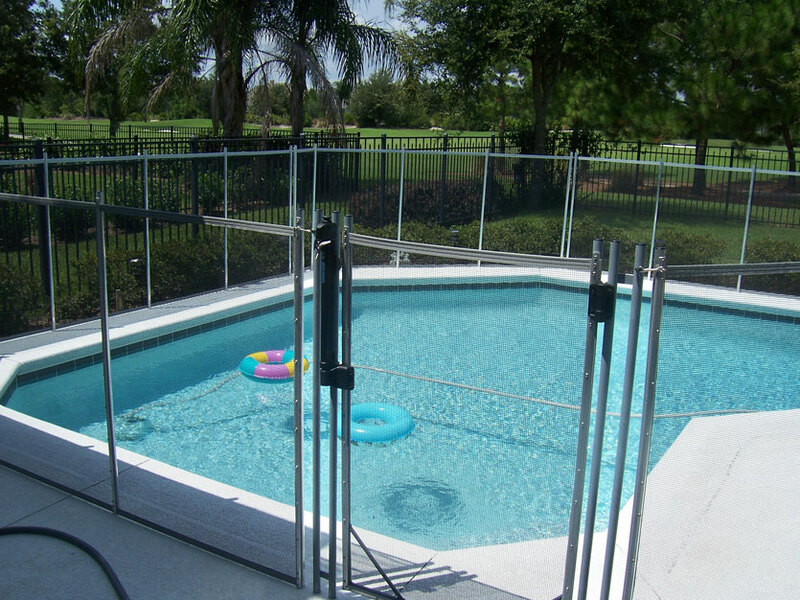 Make sure you keep your swimming pool fence doors locked all the time and install alarm systems. This will make it hard for your children to sneak into the pool without your knowledge. Self-closing gates that have a latch are the best since kids cannot be able to open the gates by themselves. 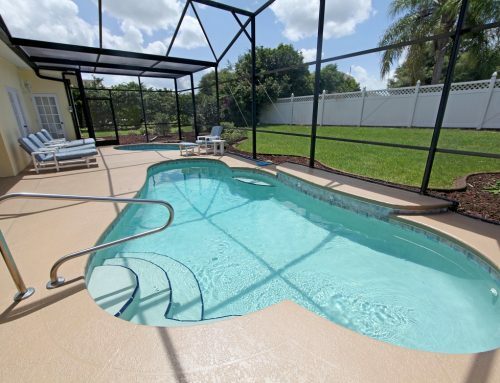 If you are cautious, you will reduce chances of injuries or accidents in your pool.